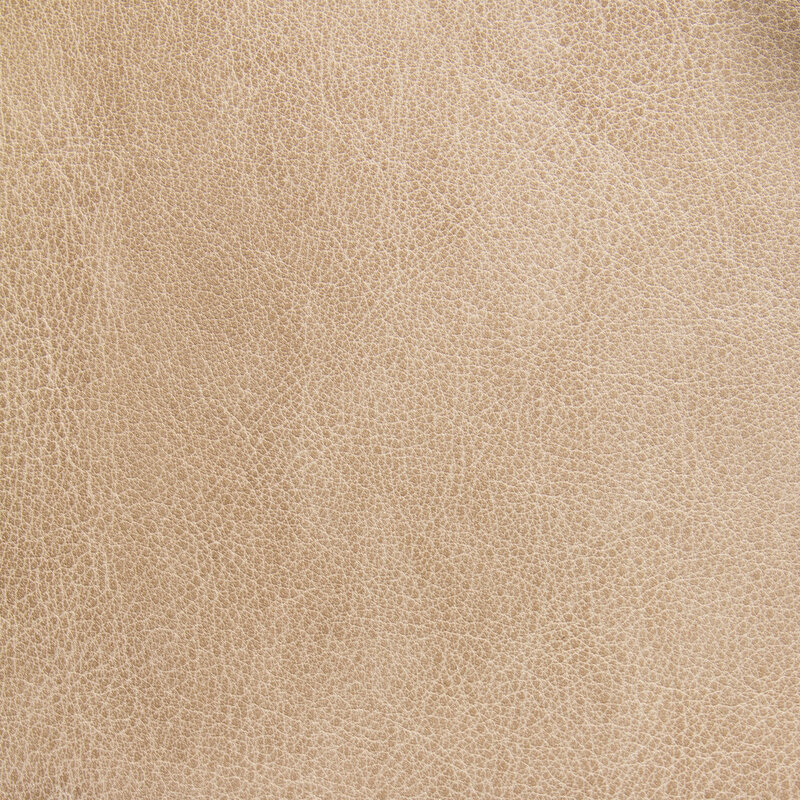 ALL OF OUR LEATHERS ARE FROM ITALY. WE PARTNERED WITH A TANNERY WITH A STRONG FOCUS ON QUALITY, SUSTAINABILITY AND SERVICE. 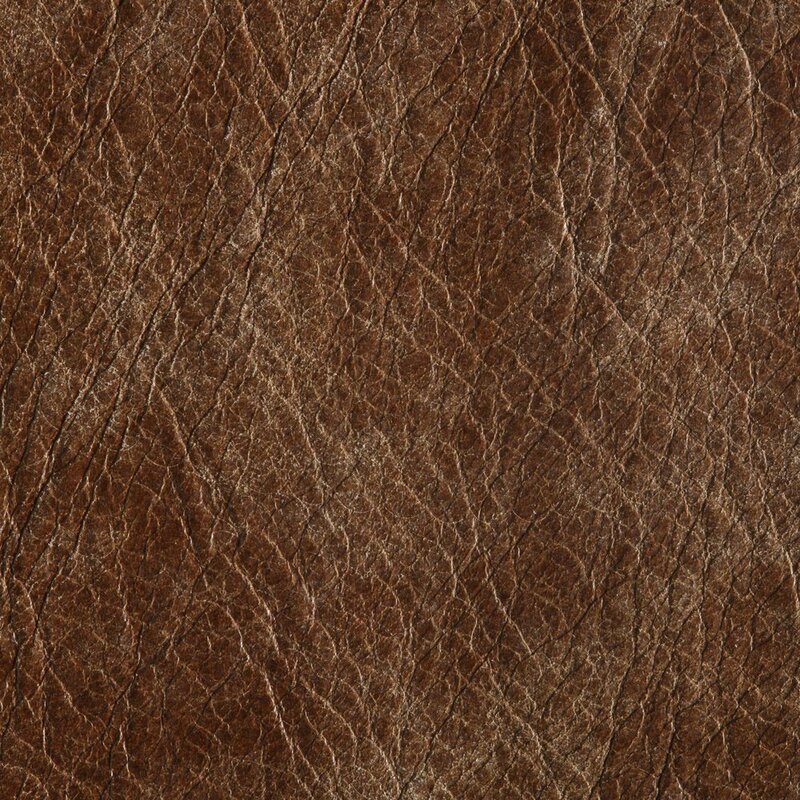 SO WE CAN OFFER OUR CLIENTS CONSISTENT HIGH QUALITY EUROPEAN HIDES, INTEGRATED INVENTORY AND PRODUCTION SYSTEM AND UNIQUE DESIGN WITH COMPETITIVE PRICES.